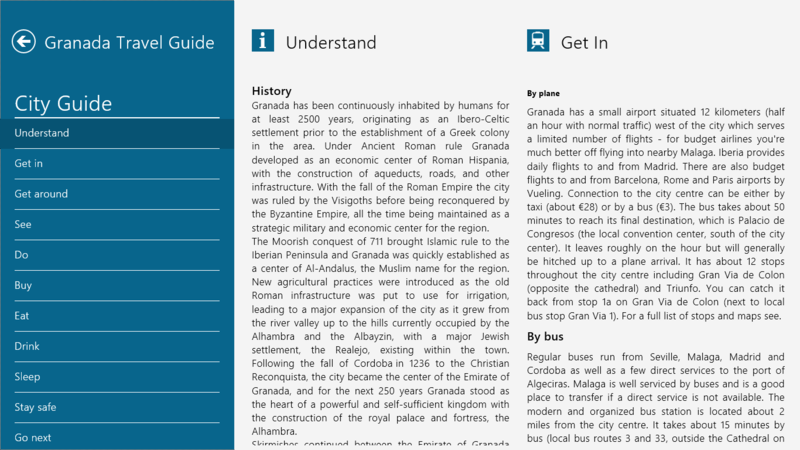 Granada Travel - Pangea Guides A trip to Granada is incomplete without your trustworthy companion - the Granada Travel by Pangea Guides. 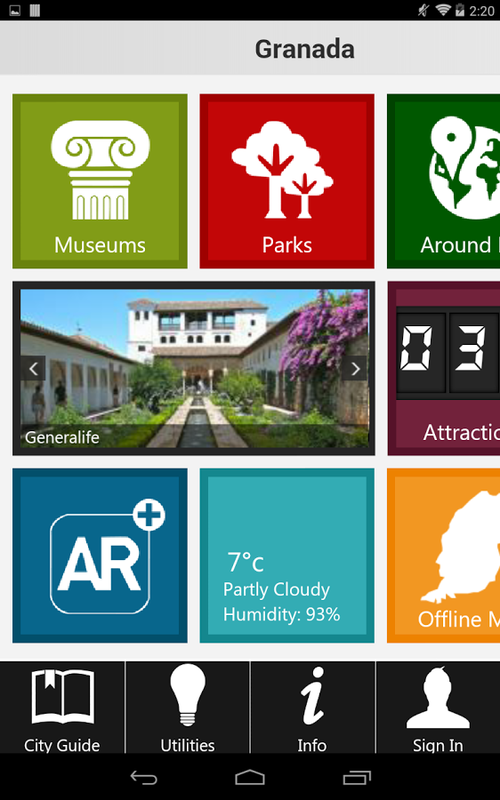 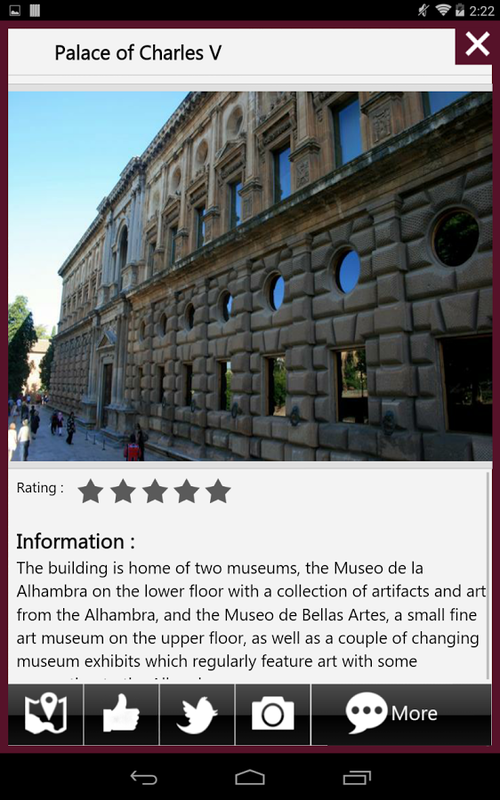 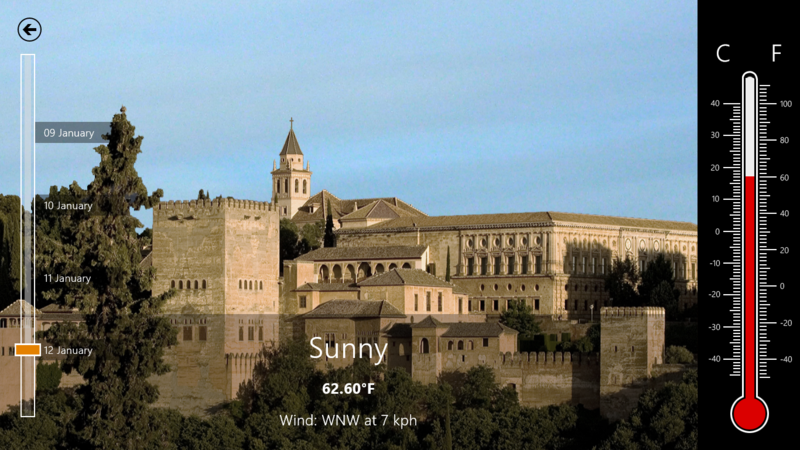 Whether you are looking for details of a Alhambra Museum or wish to send Palacio de Generalife postcard to your friends, you can do it all with this app. 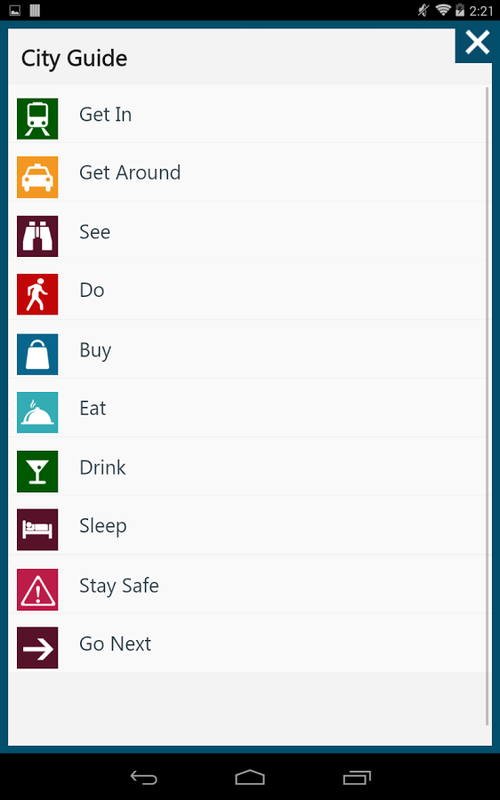 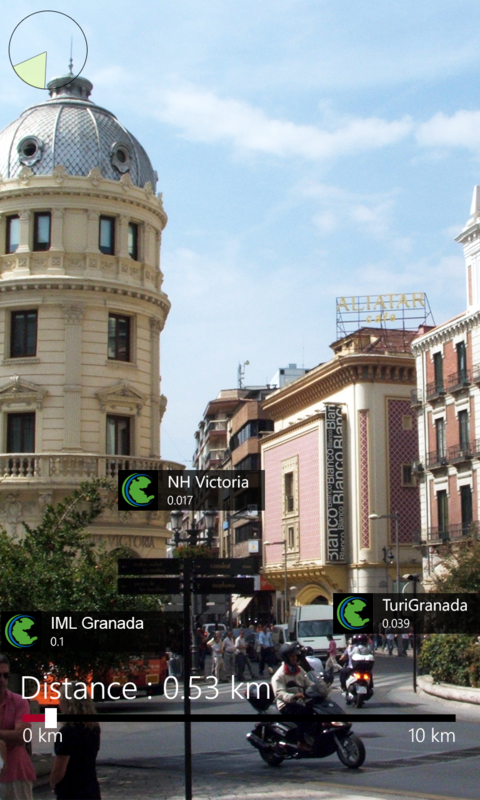 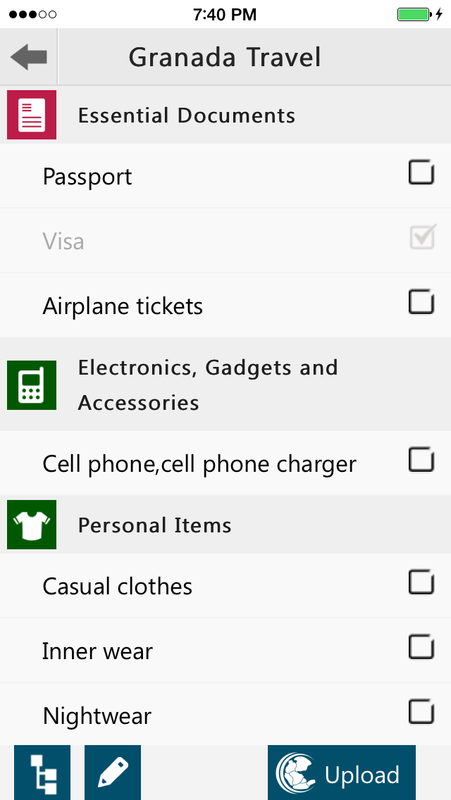 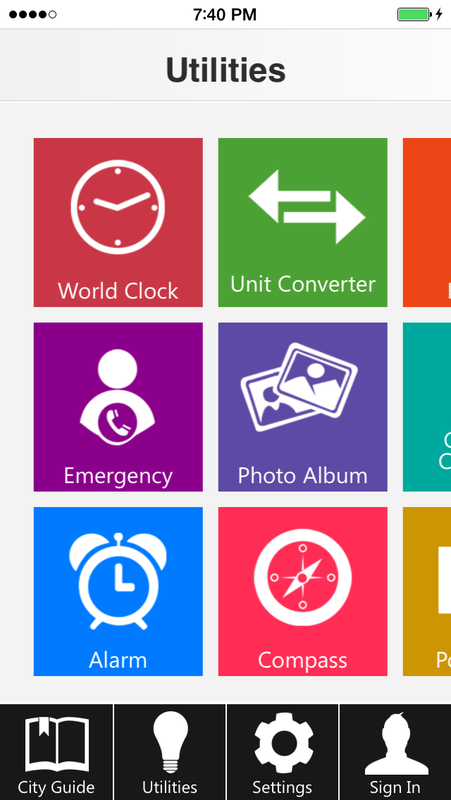 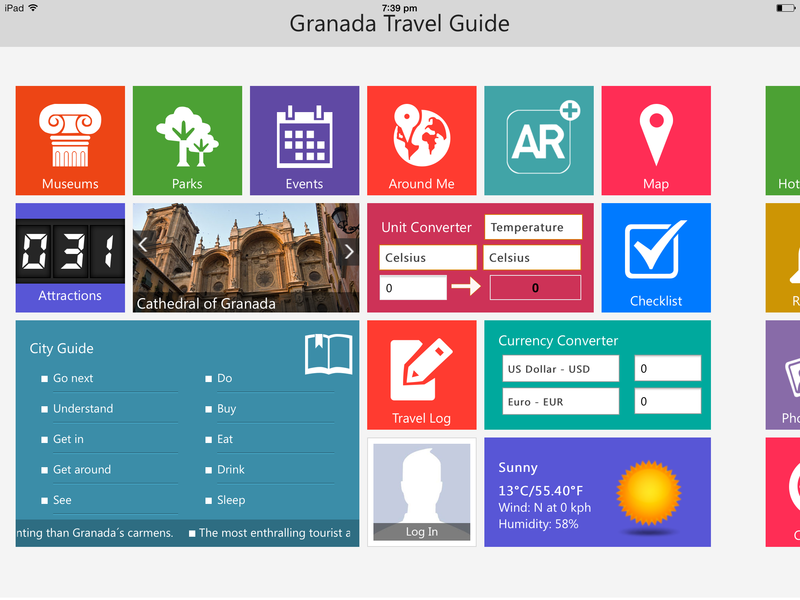 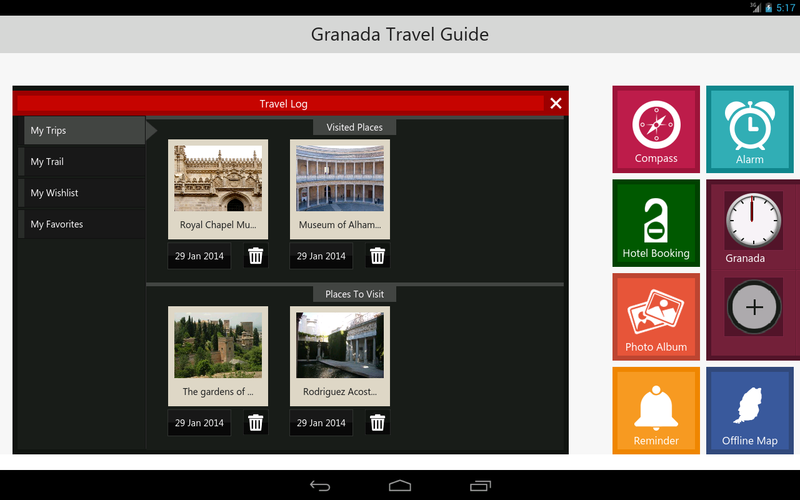 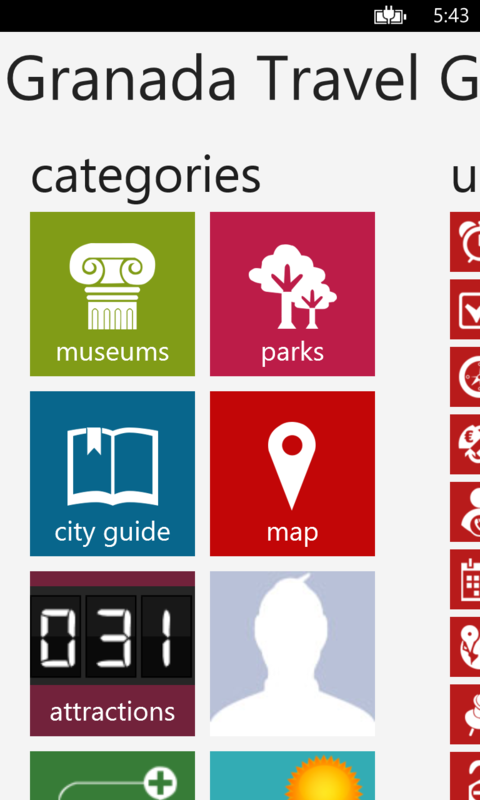 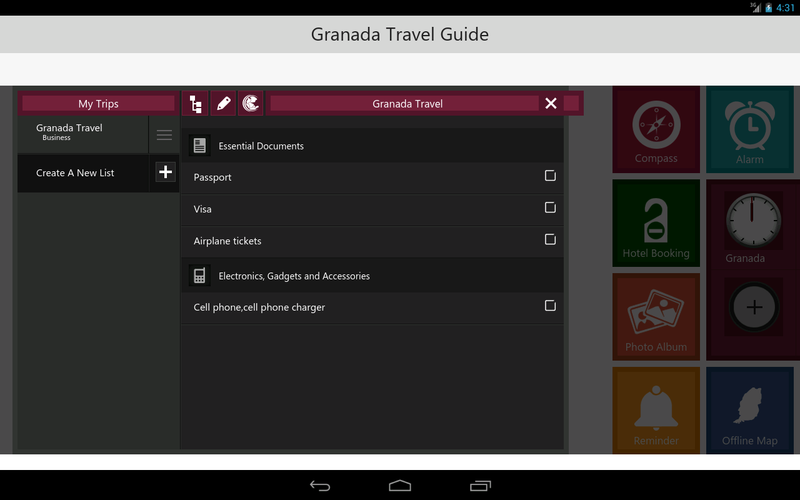 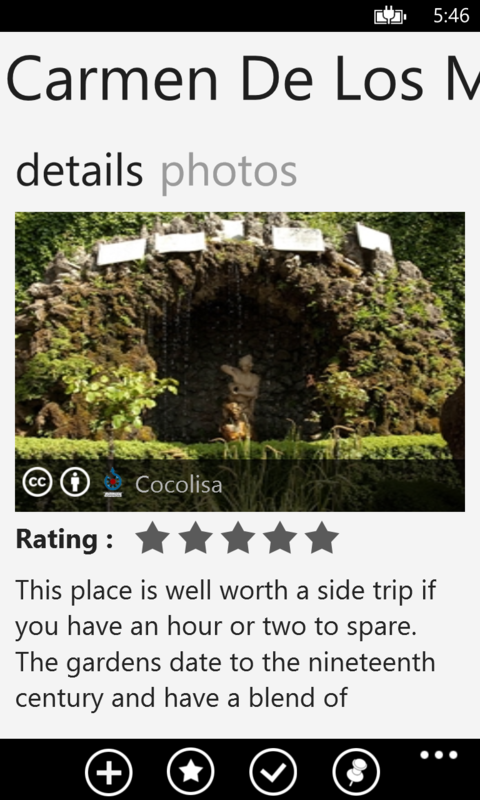 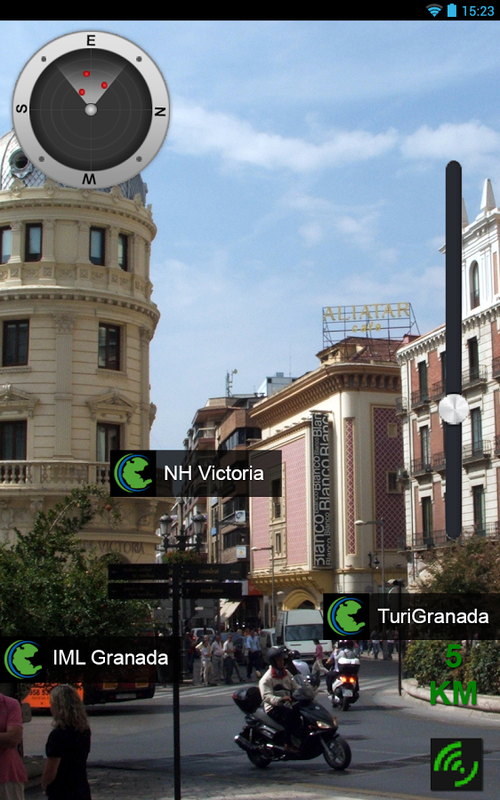 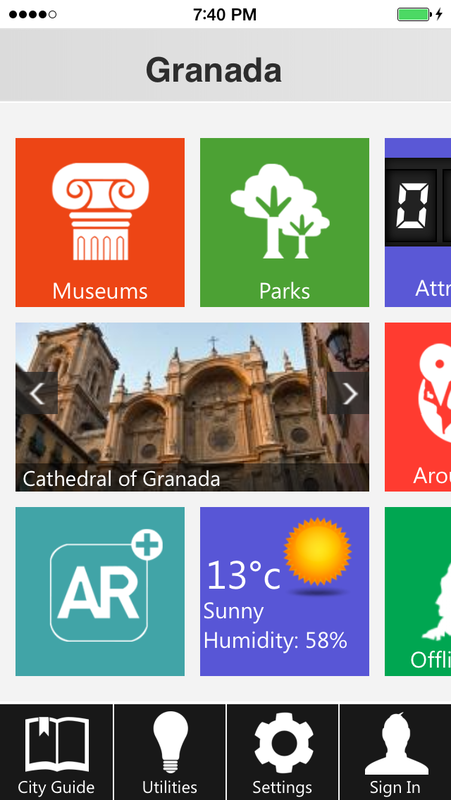 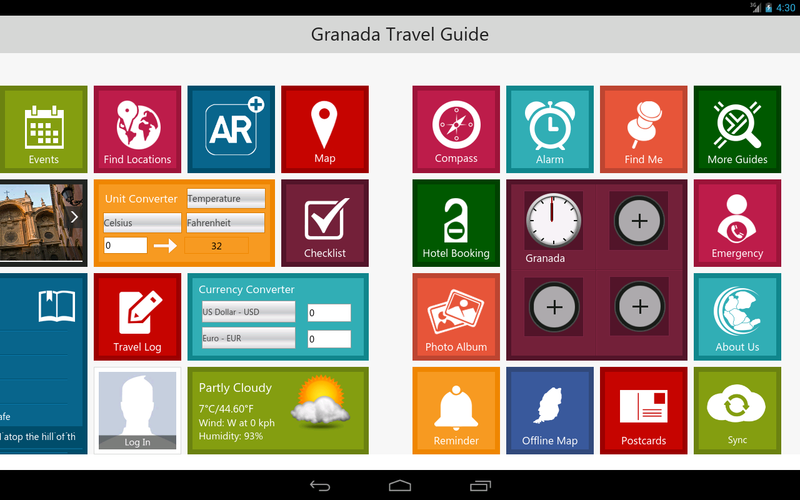 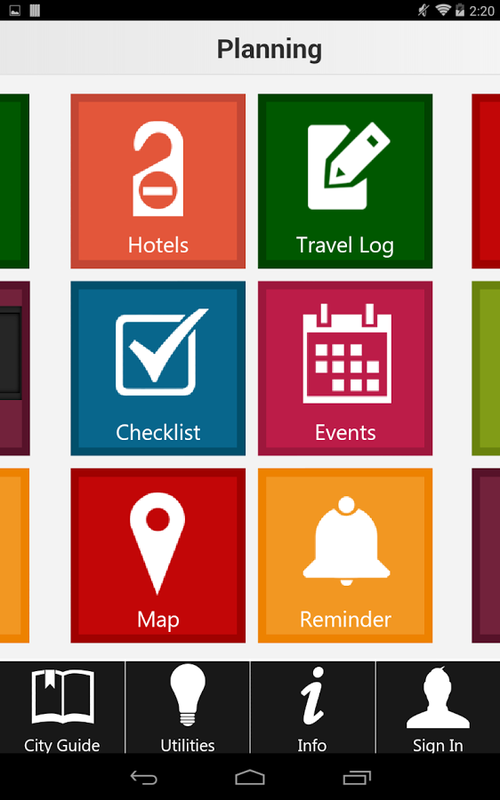 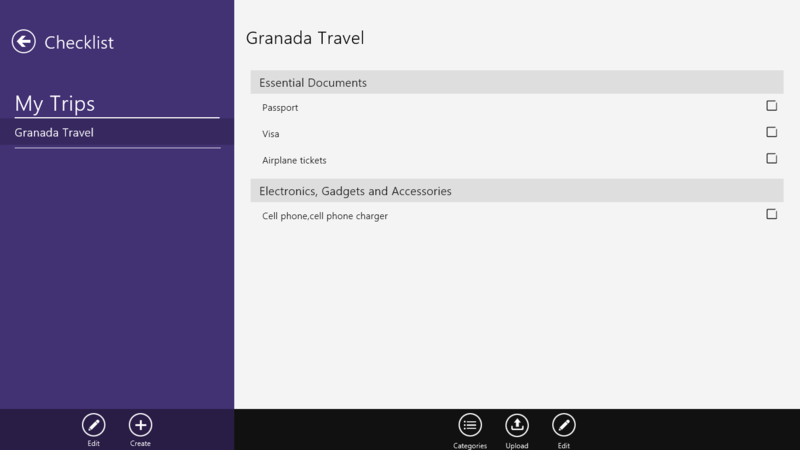 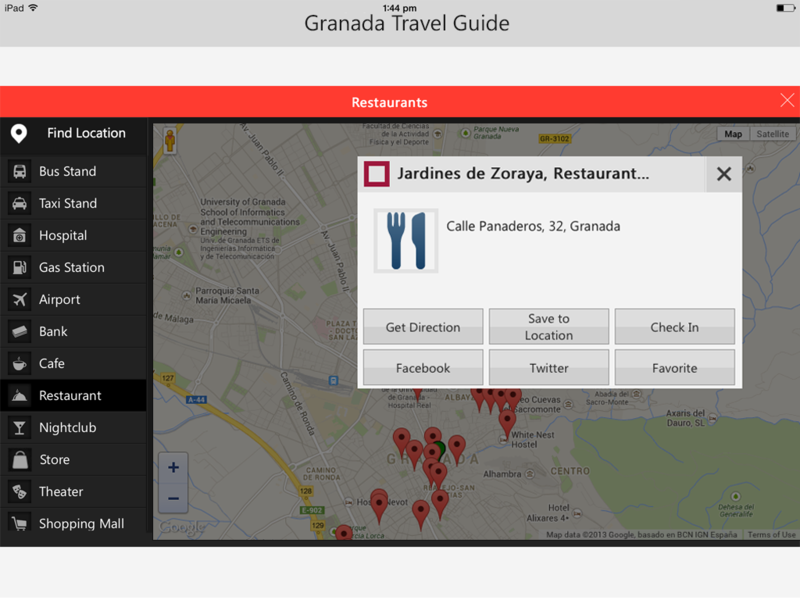 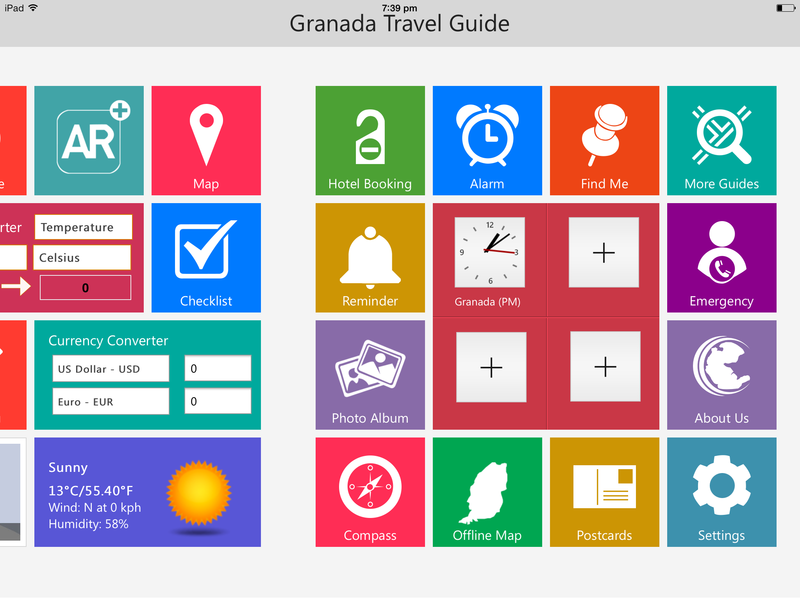 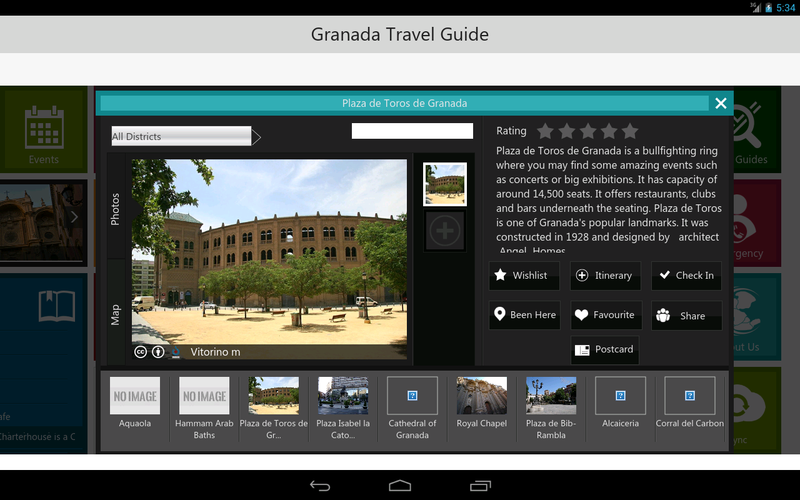 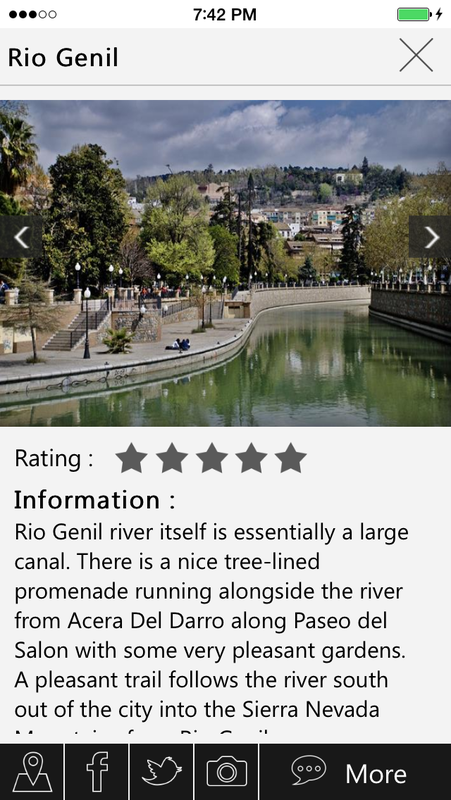 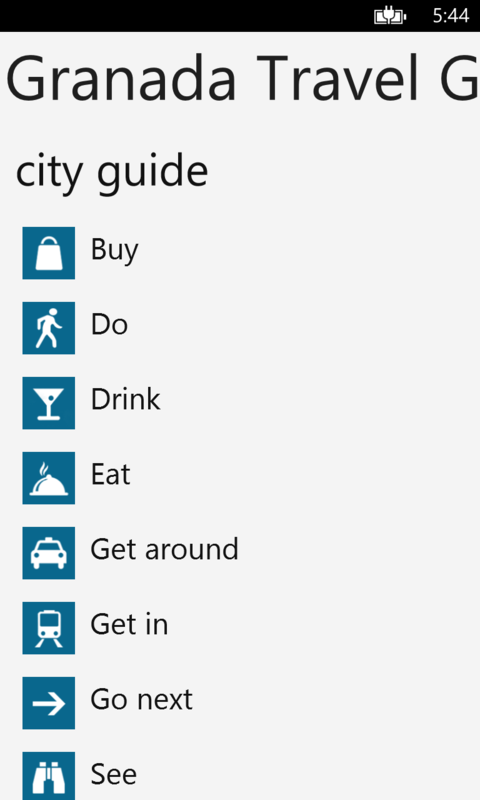 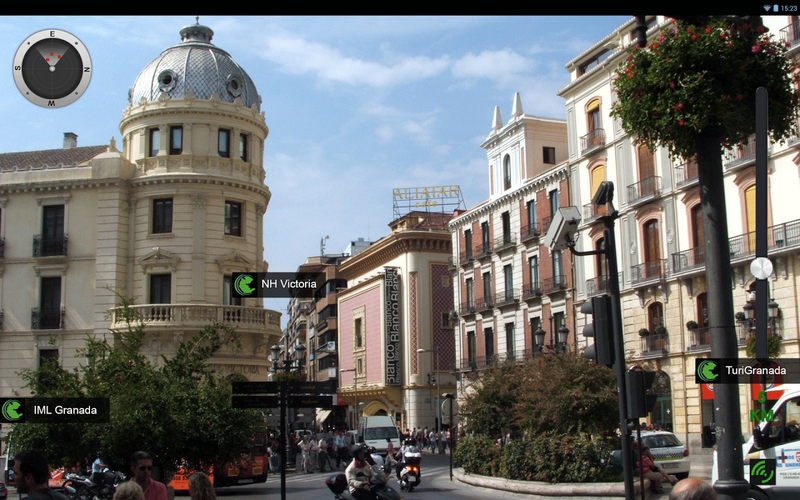 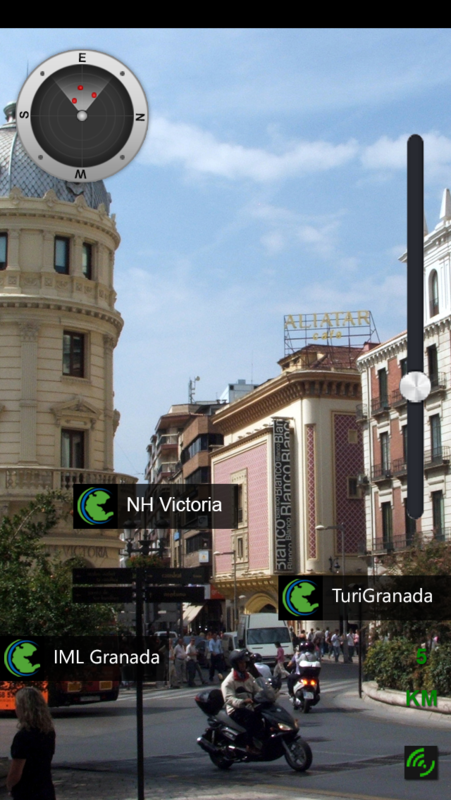 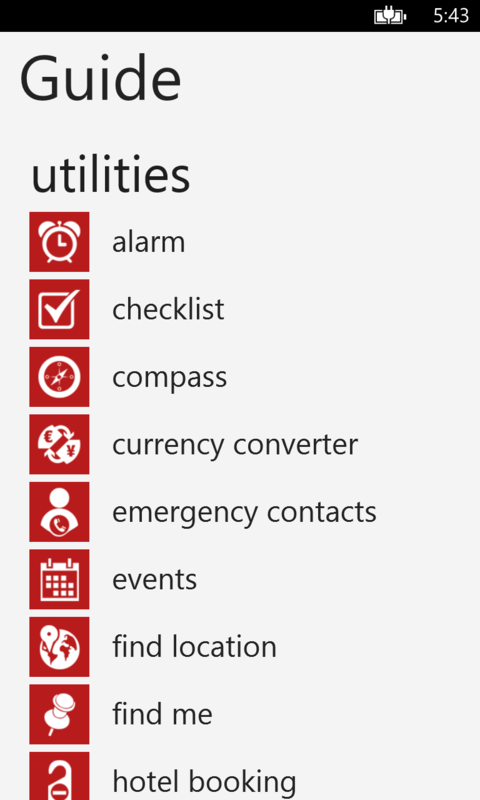 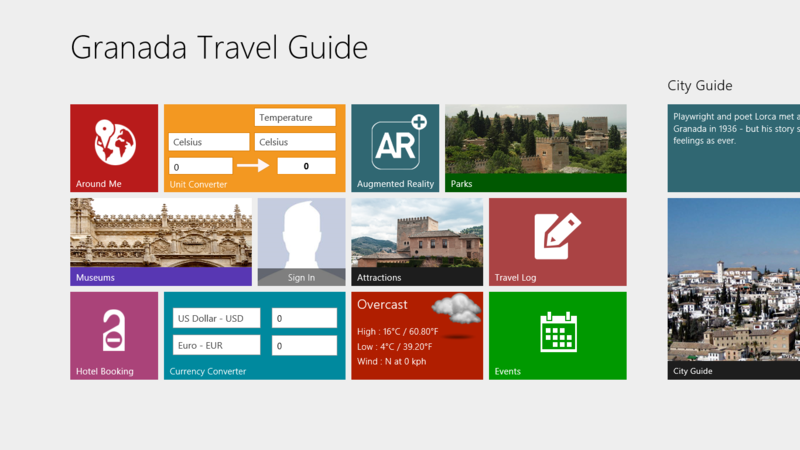 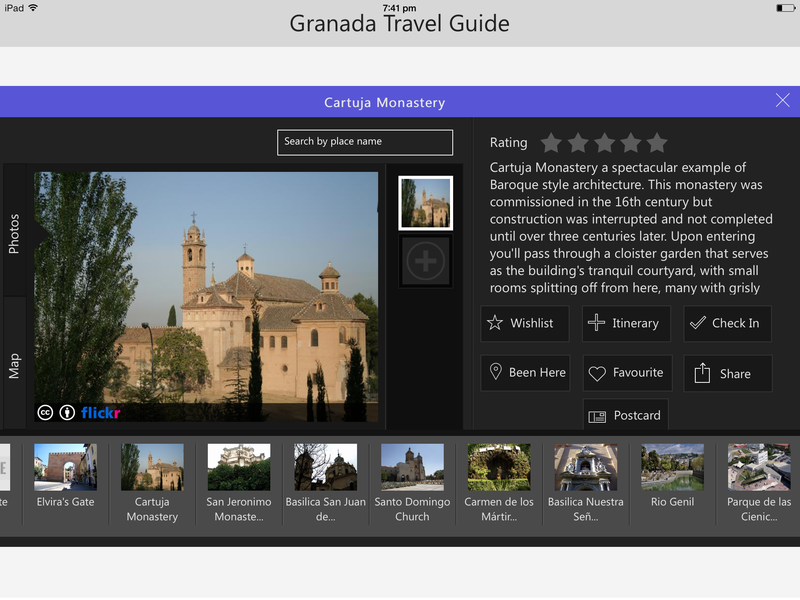 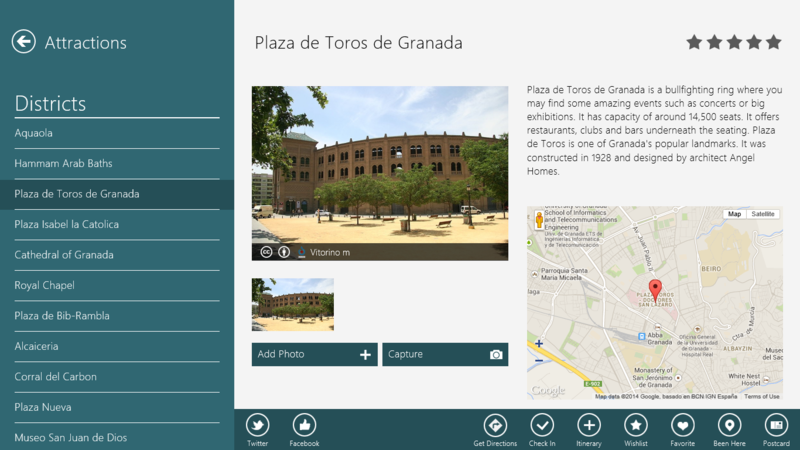 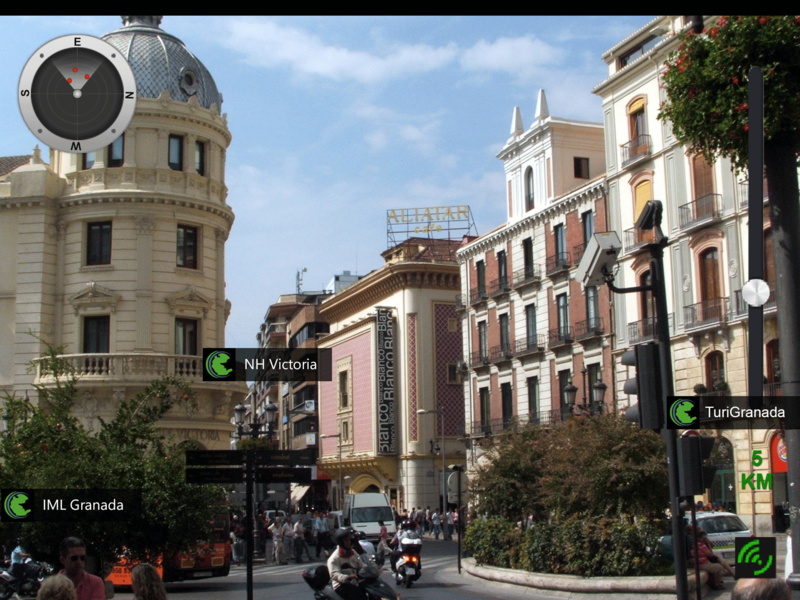 Explore treasures of Granada with detailed information about featured attractions or learn tourist-friendly information with comprehensive city and district guides, this travel guide app has been designed considering the requirements of travelers.